I’ve been using the Utility face on my Apple Watch for months, simply because I couldn’t find a good way to customize my wearable device to my liking. Then I found an app that provides me with a constant stream of custom Watch faces, including images from my Instagram and Tumblr feeds. 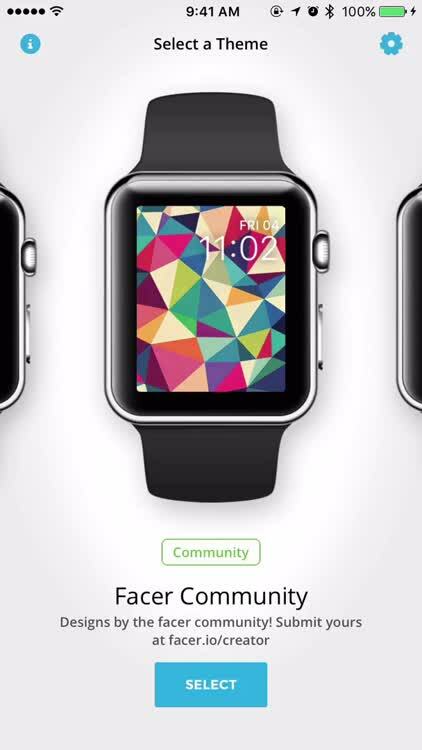 That app is Facer – Watch Faces & Customization Platform for Apple Watch. How can I get this wondrous customization on my Watch? Facer includes a large number of themes for customizing your Apple Watch, including Instagram, Tumblr, and more. You want lots of pictures to customize your Watch face? Facer provides that, with new themes added periodically to help you keep your Apple Watch as fresh and new as you want. Facer has been around for Android Wear for some time, and it’s provided a great way to customize your smartwatch. 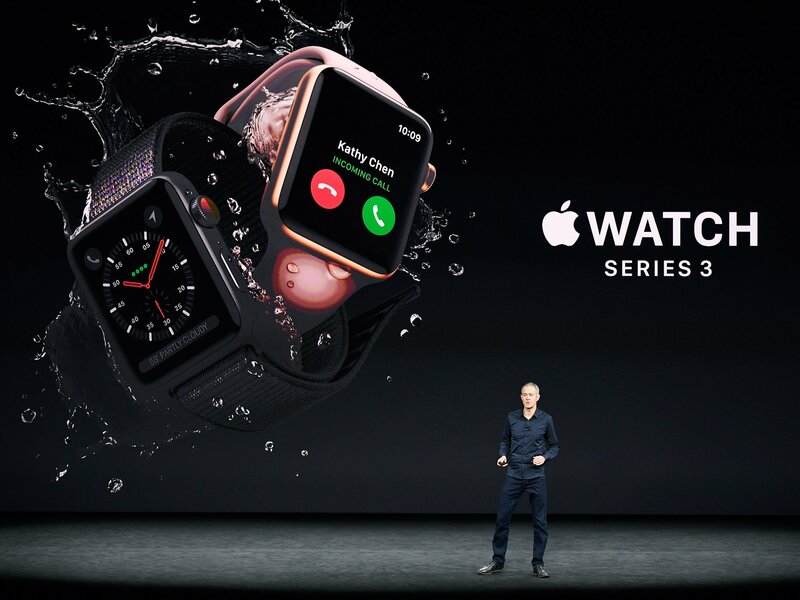 With the latest offering for iPhone and Apple Watch, that powerful customization is finally available for Cupertino’s wearable device. 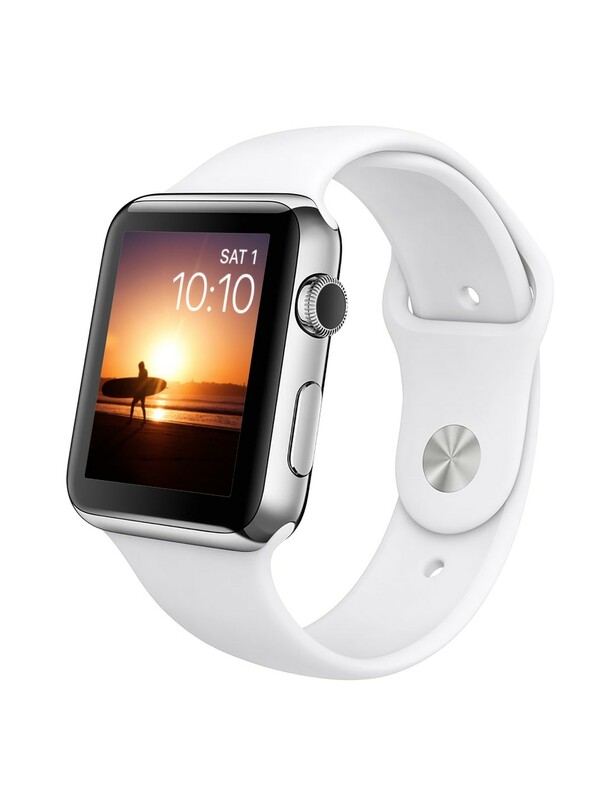 It’s easy to find great content for your device, and Facer provides plenty of choices to customize your Apple Watch. It’s simple to use, since you just choose what theme you want, and the app feeds all of the appropriate photos into a custom album that synchronizes to your Apple Watch. There's so much to choose from, including images from the NASA space program and more. 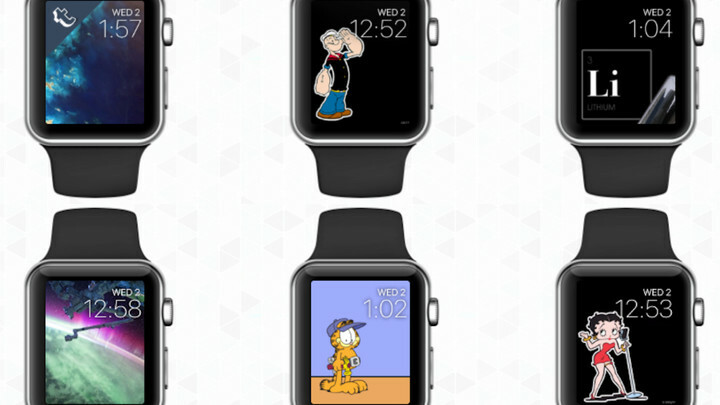 Instagram to Tumblr, NASA to Garfield, you can find plenty of new content for your Apple Watch in Facer. There are even educational themes to learn French, Spanish, the periodic table, and the constellations. 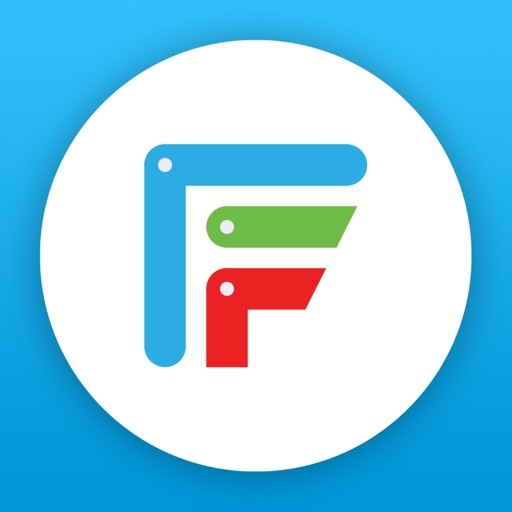 At facer.io, you can create your own Watch face, and the Facer app allows you to have the whole community of images on your Apple Watch. 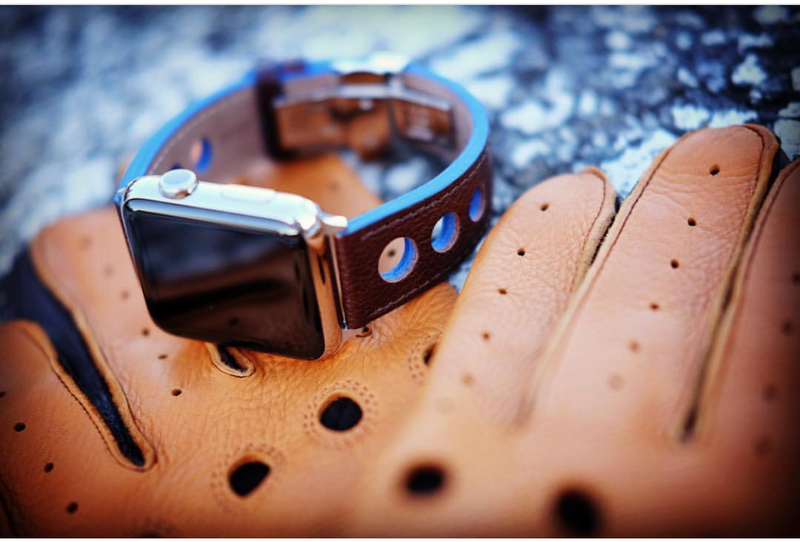 Not only can you download other people's images for your Apple Watch, but you can create your own with ease. Facer offers many themes to choose from. 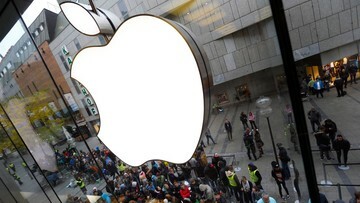 Quite a few are included for free, but some require in-app purchases. For example, the licensed characters from Popeye, Garfield, and Betty Boop require an in-app purchase, as does integration with your Tumblr feed. Still, Facer offers you quite a bit to choose from. I love being able to see my Instagram feed on my wrist, for example, and the Facer Community theme offers a huge variety of different creations. If you are a fan of the cosmos, two amazing themes are included for free to enjoy on your wrist, and the paid Constellations category will help you learn the formations of stars as we see them. 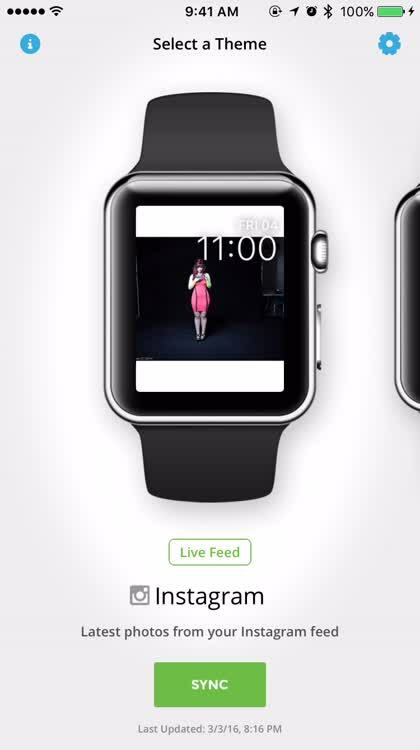 Facer requires iOS 9 or later, and is compatible with iPhone and Apple Watch. 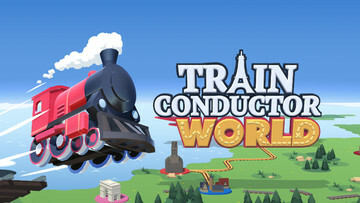 It’s a free download on the App Store, without any advertisements. There are, of course, several in-app purchases available within the theme choices.